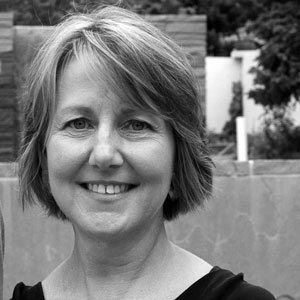 Tina Bishop, RLA, ASLA, is a founding partner of Mundus Bishop, an award-winning Denver landscape architecture firm established in 1999. Ms. Bishop directs the firm’s public space design and historic preservation practice for projects across the United States. Her work is informed by the context and history of a place. Ms. Bishop's design for nationally significant places includes Denver’s Civic Center, Babi Yar Park, and Alcatraz Island NHL. As landscape architect for Denver Botanic Gardens since 2008, she has transformed the urban grounds into an awe-inspiring sustainable campus with new connections and relevant gardens. Ms. Bishop frequently speaks on public space design and historic preservation to local and national audiences.